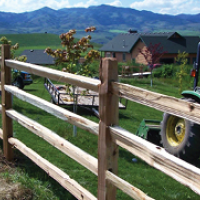 James Frye, president and owner of Frye Fence Company, has been working in the fencing industry for more than 20 years. 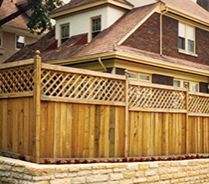 He takes pride in the work his company provides by offering the best quality fence products and excellent workmanship with 13 installation crews, each with many years of experience in the fencing industry. The day to day operations of the business is managed by Jennifer Kaplan, Office Manager. Jennifer has been involved in the industry since 1999. 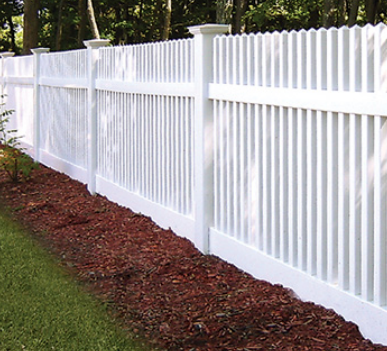 While accomplishing our goal of providing options to keep your family, pets or employees safe with appropriate fencing options, we also want to provide you with attractive high quality fences best suited for your property while improving your property values. For your residential property, we can work together to come up with the perfect design for your needs. We have partnered with successful fence manufacturing companies from across the country with reliable fencing for your home or business. A few of the many organizations we have worked with include the City of Raleigh Public Housing Department, Glenwood Towers, Cedar Ridge High School and the National Guard of Raleigh, as well as many more entities throughout the region. 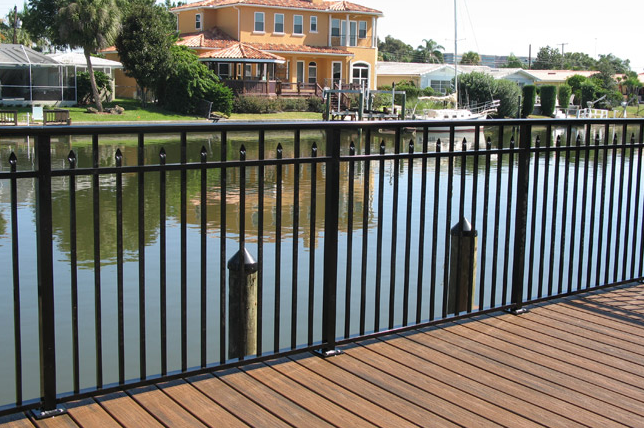 Handrails for Walkways, Pathways, Pools, etc. 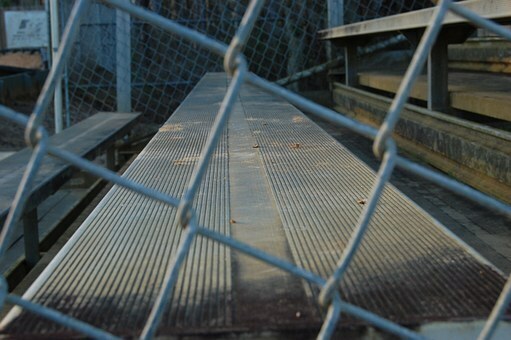 Reach Out to Frye Fence today to schedule a free on-site estimate for residential or commercial properties. Fencing costs are dependent upon many factors and we can supply a quote that meets your residential or commercial bid requirements with our competitive pricing on sales, service and installation.